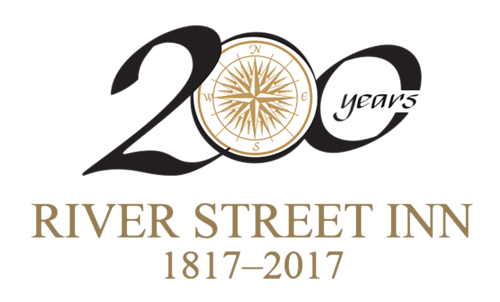 Bordering the thriving river port, River Street imparts old-world charm. The nine-block brick concourse is ideal for strolling and ship-watching. 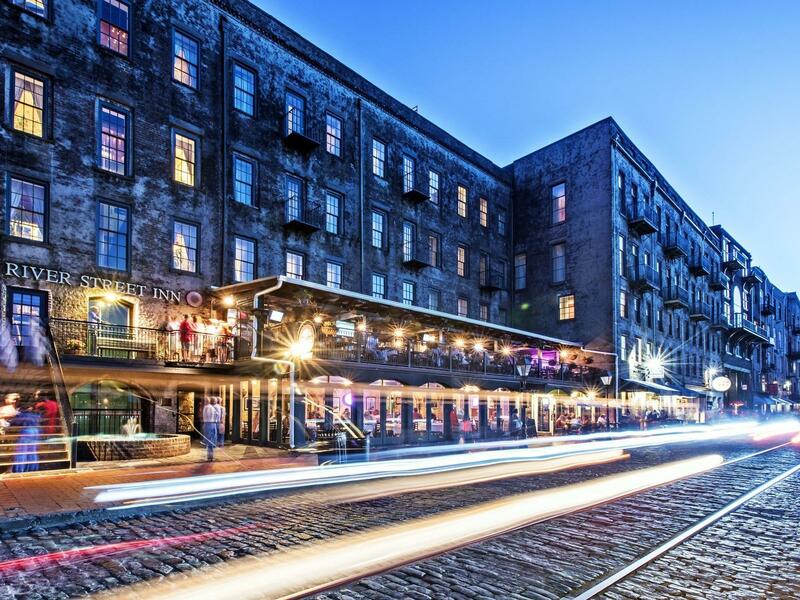 More than 75 boutiques, galleries, artists’ studios, restaurants and pubs are housed in one-time cotton warehouses that have been restored to their rustic beauty.